The Missoula Insectarium will occupy the remaining space. 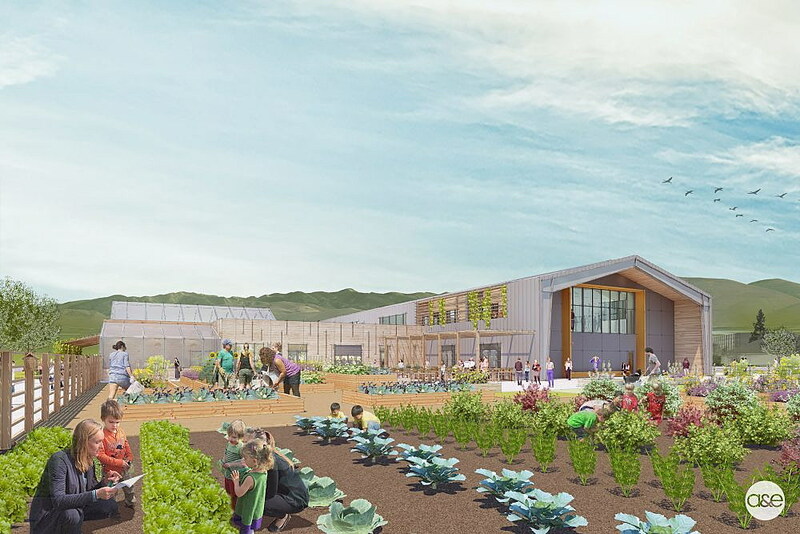 That would provide an expanded exhibit space – double the insectarium’s present size, a larger classroom, a 2,500-square-foot tropical butterfly house and wildflower pollinator demonstration gardens. The butterfly house could have up to 25 different species of butterflies and the exhibits could house significantly more than the current 45 species of insects. 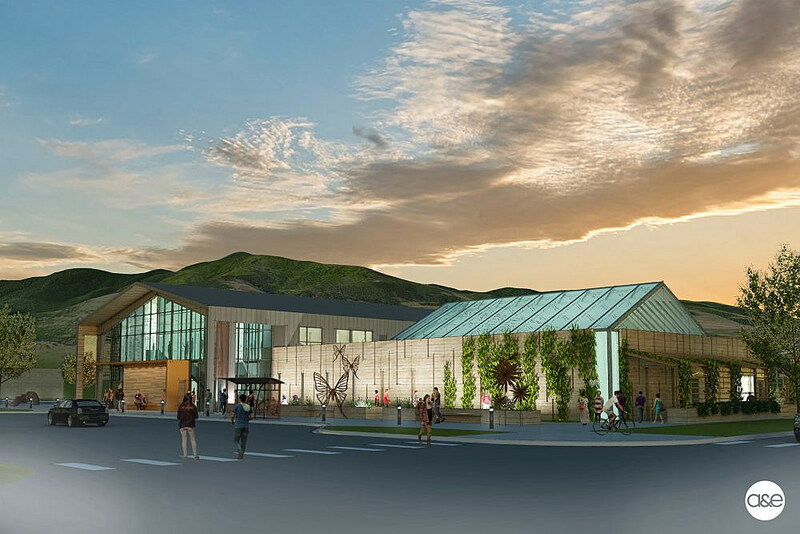 “We are planning, and we will create, a truly unique and impactful destination for western Montanans and visitors to Missoula,” Missoula Insectarium development director Glenn Marangelo said. The insectarium’s lease at its current downtown location ends in August, so finding a new long-term home for the exhibits is the goal. If all goes well, Marangelo said the project could break ground during the first phase of renovations at the fairgrounds in the spring of 2020 and open in 2021. Between August and the new building’s completion, the insectarium will continue to provide programs and pop-up exhibits at schools and events. “What happens to our exhibits and our education program, we’re kind of doing a 180, where instead of having schools come to us, we’re going to be going into the schools,” he said. Right now, plans for fundraising are underway, but Marangelo is optimistic the momentum will continue to build. The Missoula Weed District and Extension Office have already begun fundraising for their portion of the building. The dream is to open Montana’s only insectarium and butterfly house. The nearest such museum is in Seattle. Marangelo and his wife opened the insectarium in 2009 after his wife worked on a research study at the University of Montana. She’d bring insects into classrooms through various educational programs. “With kids, it’s like moths to a flame. You immediately have their attention when you bring in a live insect,” he said. Missoula County Fairgrounds director Emily Brock said the insectarium will be a great addition to the overall vision of the property’s redevelopment. The 46-acre fairgrounds was purchased in 1913. The historic commercial and culinary buildings are in the midst of renovations. The first phase, estimated at $20 million, was approved by the Missoula County commissioners in 2017. The goal is to create an open and welcoming place for Missoulians throughout the year, and reduce the misperception that the grounds are only used during the summer. The renovations will occur in three phases over the next five to ten years. Future improvements include connecting Missoula’s Midtown District to neighborhoods through trails, incorporating open space and landscaping, expanding Glacier Ice Rink, and building a livestock center and rodeo arena. “I think the insectarium really, really nicely demonstrates what the fairgrounds is that’s special about Missoula. It’s a place that brings together agricultural heritage and our urban vibrancy. It brings people together who wouldn’t necessarily run into each other in everyday life,” Brock said. Marangelo is excited to see what the future holds for the insectarium, and knows it will continue to be an important part of Missoula culture.